Modern Baseball have released “Wedding Singer.” Watch the video for the new track below, and leave us a comment with what you think! 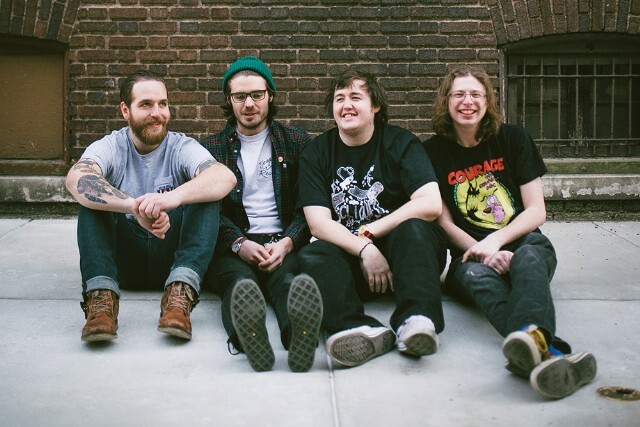 “Wedding Singer” is culled from Modern Baseball's upcoming album Holy Ghost, due out May 13 via Run For Cover Records. Listen to the first two songs released from the record here. The band are also embarking on a North American headlining tour with Joyce Manor and Thin Lips. Pre order the album here and grab tickets for the tour here!